Eight months of a wonderful journey and still continuing…. Namrata, currently pursuing M.Sc. 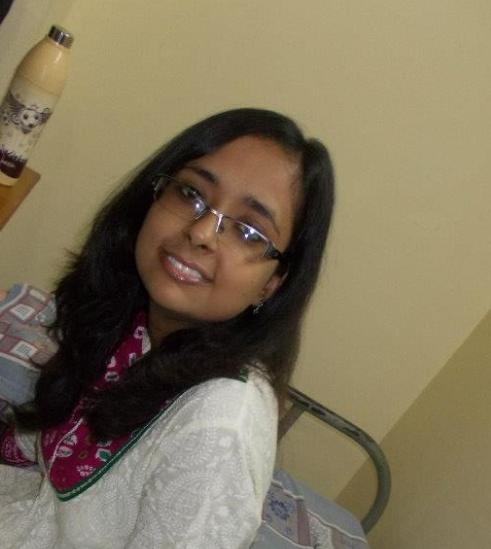 Economics in IIT Kanpur shares her experience as an Internshala Campus Intern. I don’t understand when people say that after school your life kind of changes and we become more responsible and take care of our self. Well, I’m not sure which part of that is true but I would definitely say that college life indeed brings some major changes. I feel internships plays an important role in this regard and are an inevitable part of every student’s college life. It is the best time to learn how to enter the professional world without losing the fun side of one’s life as a student. And of course it largely depends on the kind of institution/company which you work with. And in my case, it turned out to be great. I joined Internshala in February 2013 and these months have undoubtedly helped give me a new direction to life. Generally we go for internships only during the summer vacations but my internship with Internshala continues with the academic year and that is one of the major reasons I get to practice how to balance my social life, academics as well as the professional life (as I like to call it) together. Over here, I got to learn new things, and talk to new people which indeed has positively affected my confidence level and I am very thankful to the Internshala team for this, especially Sarvesh and Shadab. Its been a wonderful experience working with such a hard working team under the guidance of an exceptional mentor who not only guided me with my work but also understands my priorities I need to follow. I have not seen the main office where the full time employees work because I am one of the Campus Interns but I am pretty sure the cultural environment and the level of dedication the team shows is something I would always want on my side. A page from the diary of an entrepreneur at year 4!